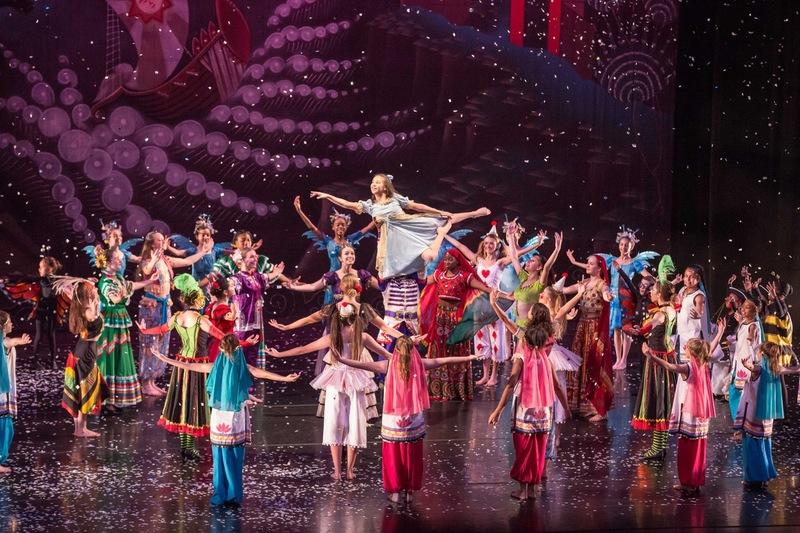 Under the direction of Gregory Hancock Dance Theatre, the student production of The Nutcracker will be performed at Pike Performing Arts Center November 30 – December 1, 2018. “Sometimes you must go on a journey to find home,” is the theme of this heartfelt, enriching story. In their 21st Performance Season, GHDT will revel in theatrical tradition with the renowned student production of this holiday classic with a modern twist. 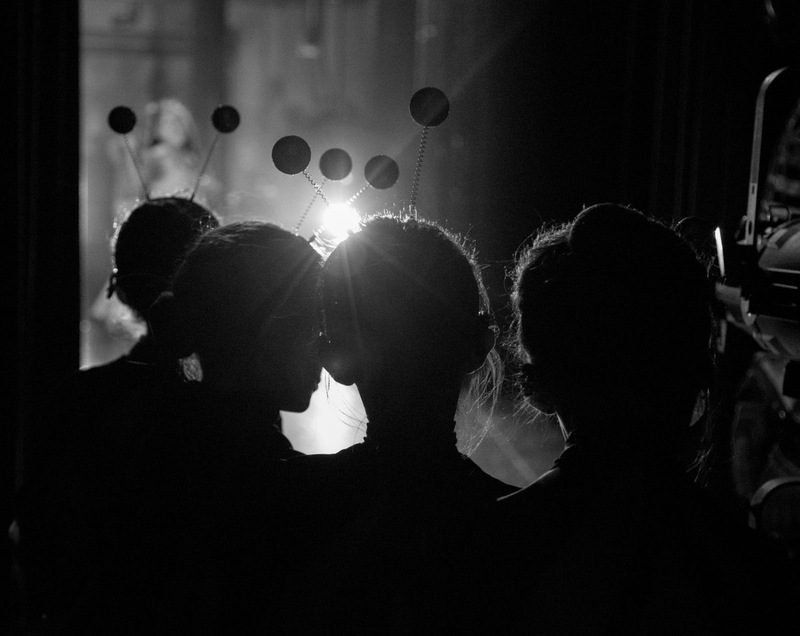 GHDT’s full-length contemporary version features the highly-talented dancers of G2, the preprofessional company of GHDT. G2 is joined by students from The Academy of Gregory Hancock Dance Theatre and other young student dancers filling the stage with movement and color! The Nutcracke r follows the same overall story line as the original, but is uniquely different. This magical version portrays Klara as a homeless orphan girl who discovers the true meaning of the season through the gift and giving spirit of a homeless man. GHDT’s The Nutcracker prominently presents a wide range of world and cultural music in contrast to the traditional Tchaikovsky score. The homeless man wishes for Klara to have a better life. Finding a broken Nutcracker doll in the garbage, he presents it to her. He casts a magic spell over Klara and she dreams of the grim reality of life on the streets with mice who chase and torment her. The Nutcracker appears and battles the Mouse Queen. Klara slays the Mouse Queen in his defense. Klara’s tears fall upon the defeated Nutcracker and he is transformed into a handsome prince. The Prince takes Klara on a journey to a magical kingdom where the beautiful Sugar Plum Fairy comes to dance with them. The colorful dances and costumes of the Kingdom dazzle Klara. She is no longer an orphan and has found her family. She will never be alone again. Through this adventure Klara has discovered the meaning of giving and the importance of giving from the heart. The greatest gift given is that of love and compassion for others. The Nutcracker is a family favorite and is sure to add joy and cheer to this holiday season.